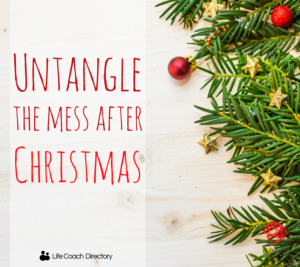 Our tips for untangling the mess left from the festivities, and for getting everything back on track. Christmas time with family and friends is fun; it’s time to unwind, relax and spend some quality time creating memories. But, the fun soon stops at the thought of returning back to ‘normal’ and de-Christmassing your home. It doesn’t have to be painful, though. 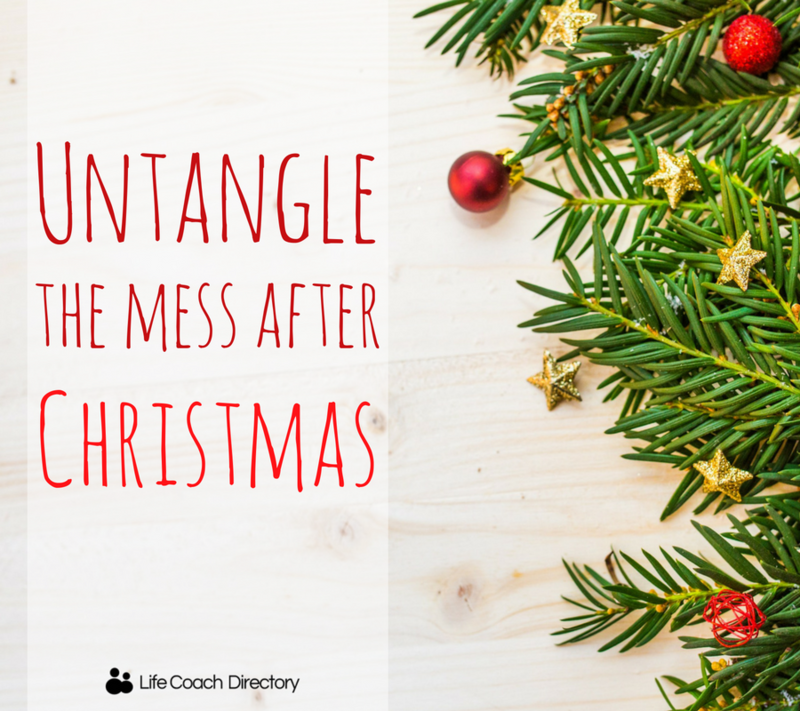 To help, we’ve come up with some easy tips to aid you in untangling the mess left after the festivities. 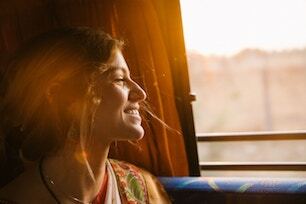 In a few easy steps, you’ll achieve tranquillity in next to no time. You’ll thank yourself for it later if you take your time to do it methodically and properly. Remember the stress of trying to untangle the Christmas tree lights? That’s not fun for anyone. Make it easier for yourself next year by wrapping fairy lights around a piece of cardboard, an empty wrapping paper tube, or a hanger to keep them in order. If you have glass baubles, protect them in an egg carton. Wrap expensive (or precious) decorations in bubble wrap to prevent any damage. Bag up similar decorations and label each one – so you know what each one is without having to untie each knot. Same thing for unused wrapping paper, gift tags and leftover Christmas cards. Be sure to get rid of anything that you really don’t want any more now. If one of your decorations has seen better days, or you’re just fed up of it, throw it out. If you pack it up, it’s merely taking up extra room, and you might never throw it away. This goes for any gifts, too. If you’ve been gifted something shiny and new, get rid of something that it can replace. Try and enforce the one in, one out rule. If you have an artificial one, pack it away carefully and try to reuse it for as many years as possible. If your tree is real, don’t let it be part of the thousands that end up in landfill. Do your research and find out how you can recycle it – you could even contact your local council, or go to their website to see if they recycle real Christmas trees. Transforming the Christmas leftovers can be a great way to create new meals, save money and cut down on waste, too! Get inventive and challenge yourself to make meals from whatever ingredients you have left in the fridge. Check out these leftovers recipes for all the inspiration you need. Let us know your tips for getting back to normal after Christmas in the comments below!